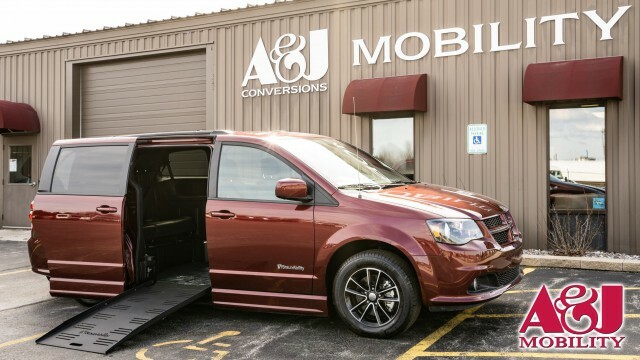 At A&J Mobility, our mission is to enter the fourth decade of service as Wisconsin’s leading automotive mobility dealer, and we also strive to enhance the lives of our customers through automotive freedom. We serve all the great cities of Wisconsin for all their wheelchair van and accessible van needs. If you're in the Milwaukee, WI area, we have a store 20 minutes up the road in Richfield. 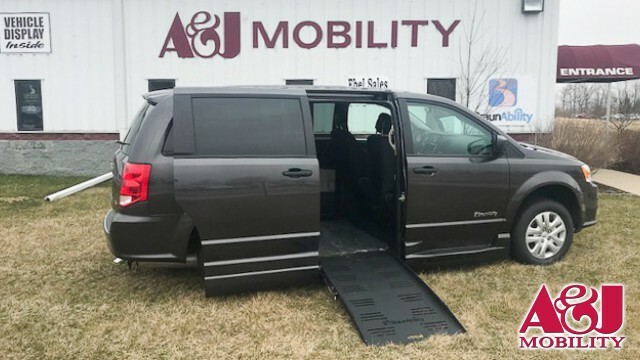 Our Eau Claire location offers a complete selection on wheelchair accessible vans, wheelchair lifts, hand controls, scooter lifts, handicap van rentals and a full service center for all your accessible van warranty or repair work. If you're in the Green Bay area and need wheelchair van sales, service, accessories or rental, we can help. OurGreen Bay, WI locationis only 8 miles from downtown Green Bay. 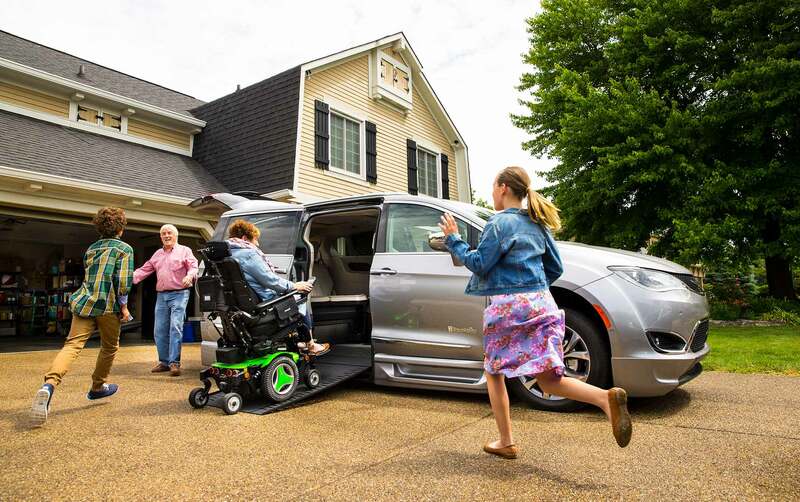 With locations throughout Wisconsin, you are never far from to the top quality, affordability, and reliability we have to offer on all of your adaptive driving needs. 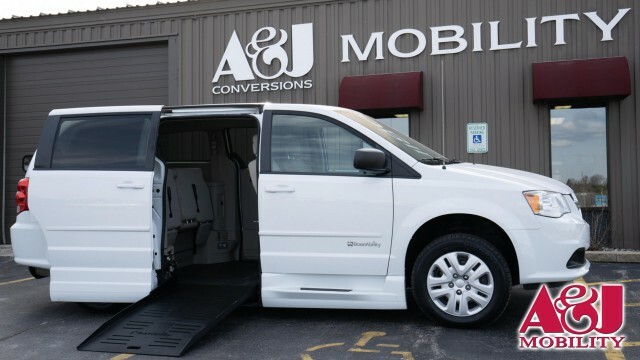 At A&J, we have been using mobility solutions to create handicap accessible freedom since 1975. Although our skilled artisans have developed and installed many solutions, yours is unique. Our ability to custom engineer a mobility solution for you is only surpassed by our sensitivity to your needs. Your personality and lifestyle demand special attention, and A&J is ready to help you get where you need to go. 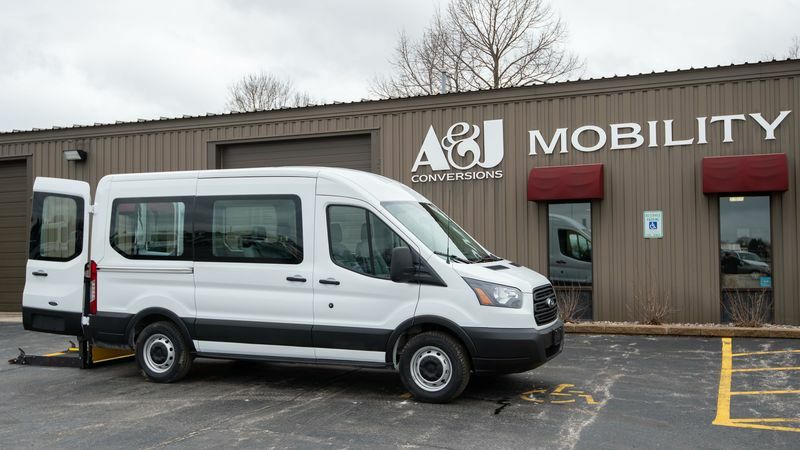 We strive to provide the most innovative mobility ideas available to our customers throughout Wisconsin while ensuring the products we sell are followed up with superior service and a long term commitment to customer satisfaction. We have been in the mobility business and serving Wisconsin since 1983. We are owned and operated by A&J Vans, which has been in business since 1975 under one owner. Our commitment to quality, service, and meeting the needs of our valued customer is what our business was built on and remains our focus today. We strive to understand our customers individual needs and follow through to achieve our customer's automotive mobility dreams. 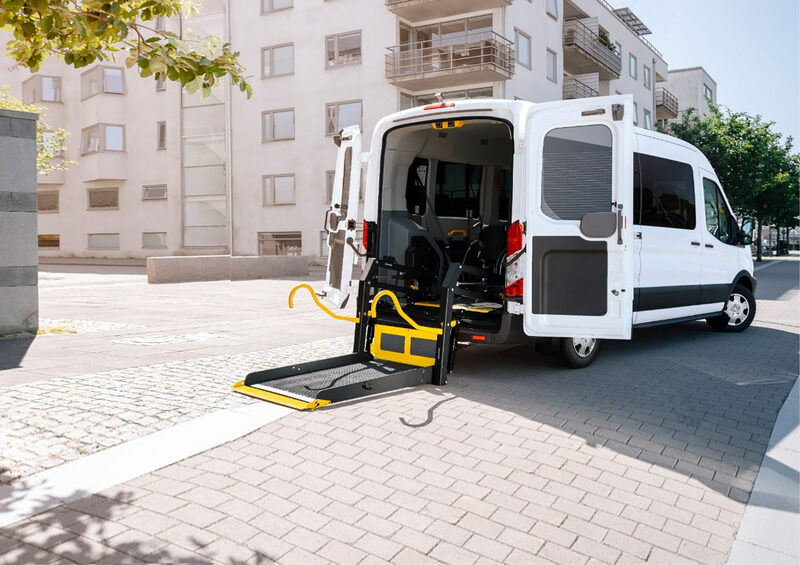 Are you not sure which BraunAbility conversion is right for you?Check out our BraunAbility conversion pagefor all the latest images, videos, brochures and images of all the BraunAbility wheelchair vans available.